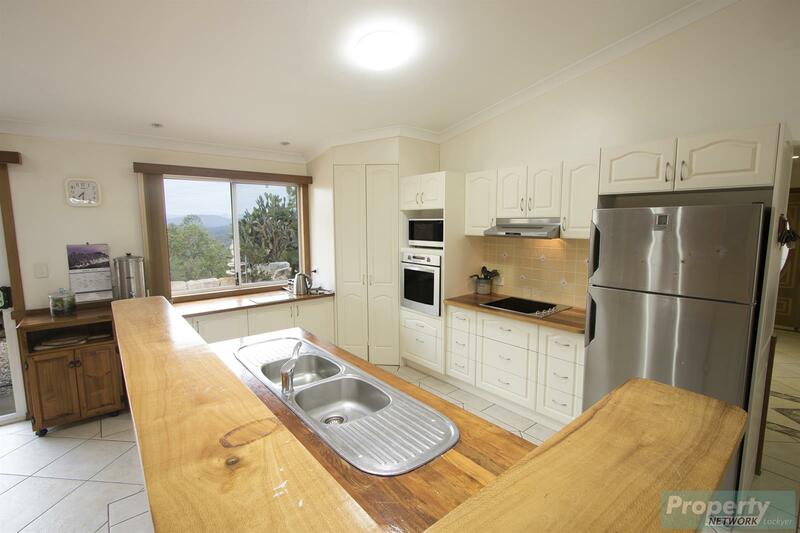 Reduced to offers over $749,000. 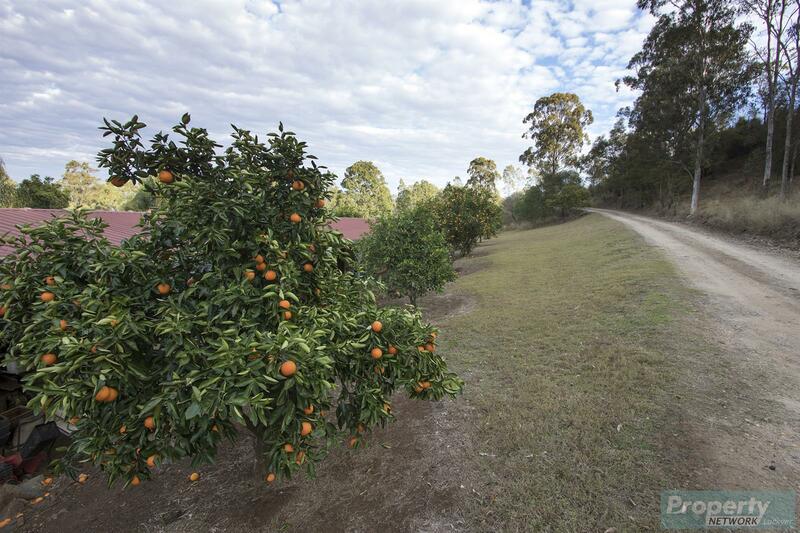 58.14 ha (143.67 acres). 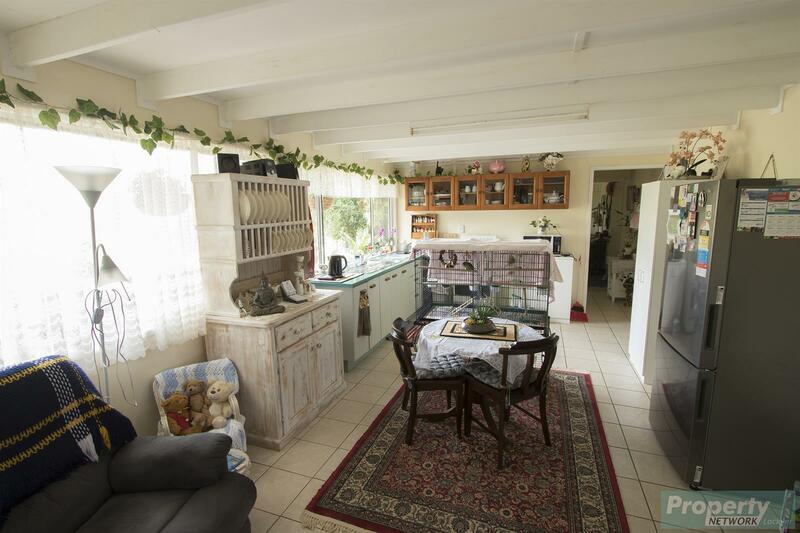 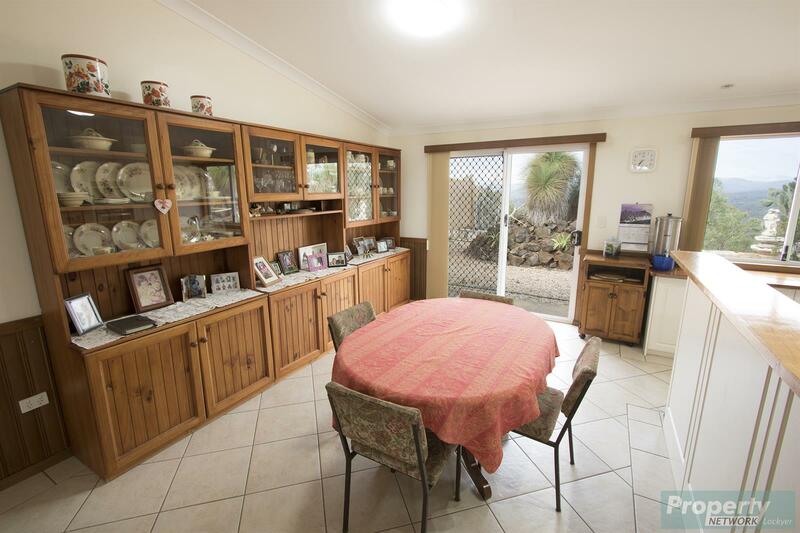 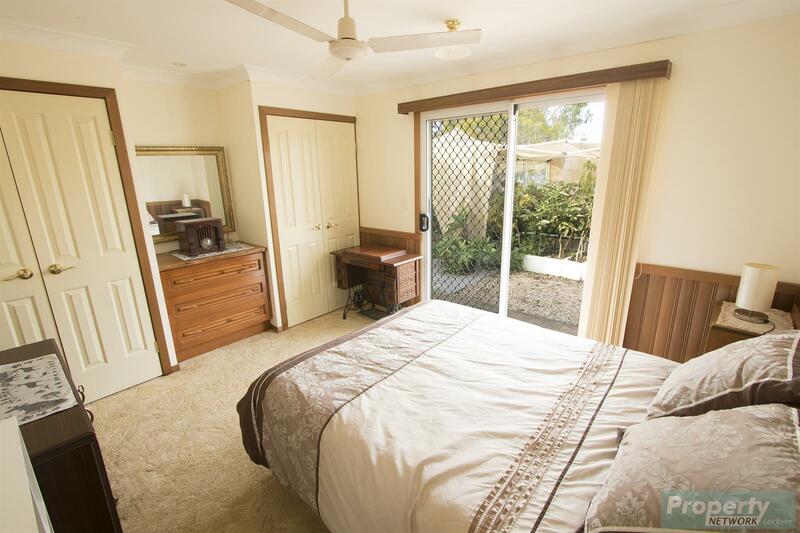 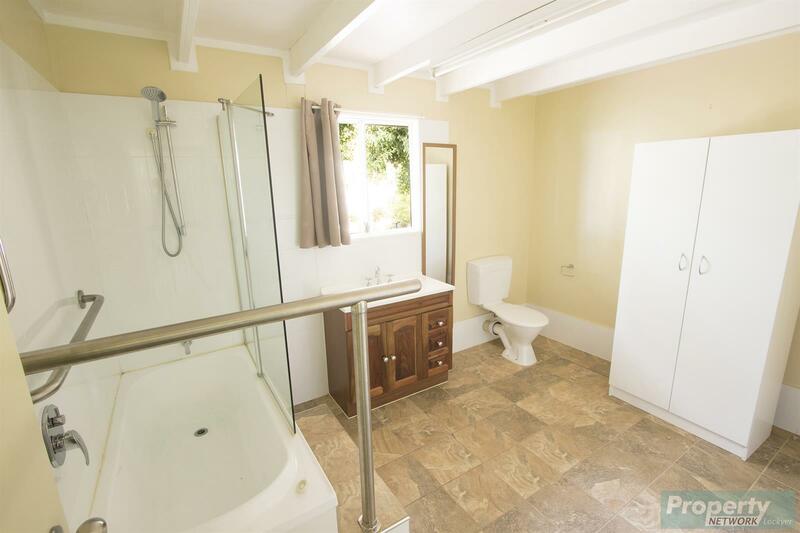 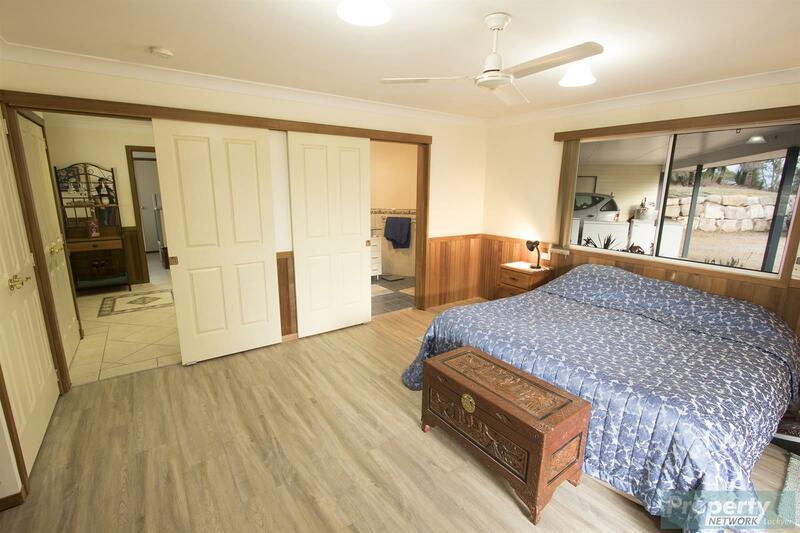 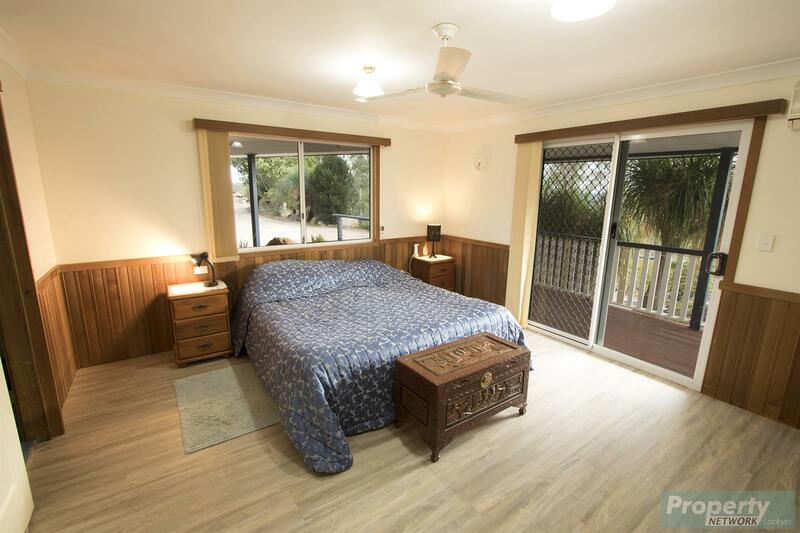 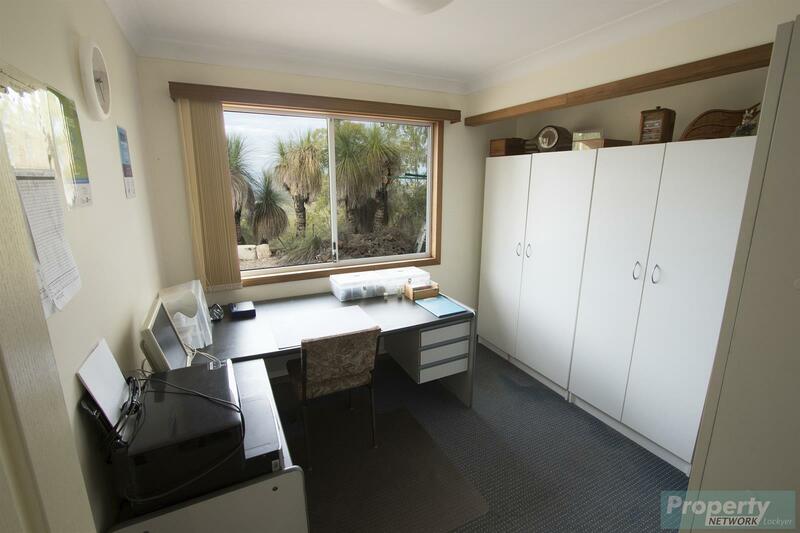 This property consists of the main homestead perched on the top of the property, comprising 4 bedroom, main with ensuite plus 2 bedrooms with built ins as well as a 4th bedroom and or study plus 5kva Solar, and a wood heater. 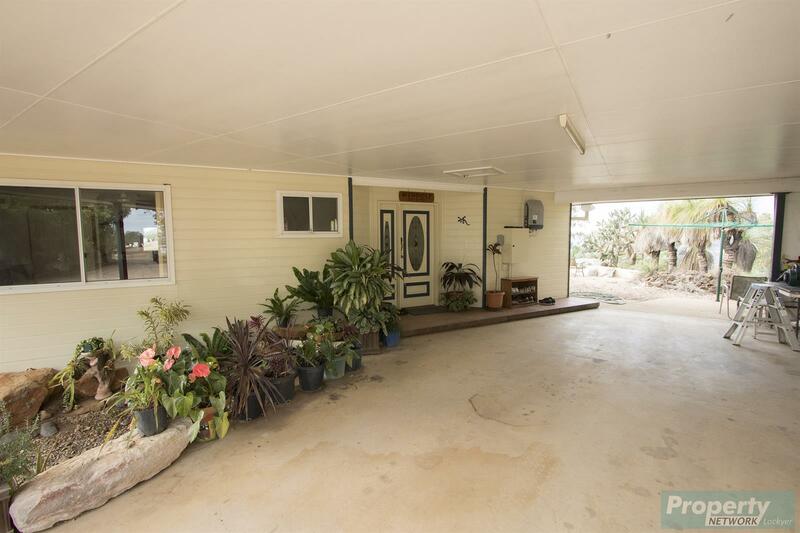 The homestead also has a large carport capable of garaging 4 vehicles. 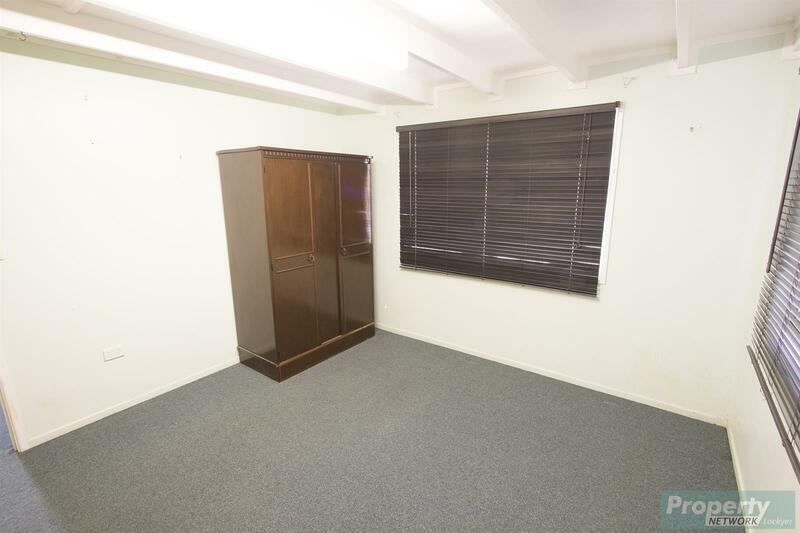 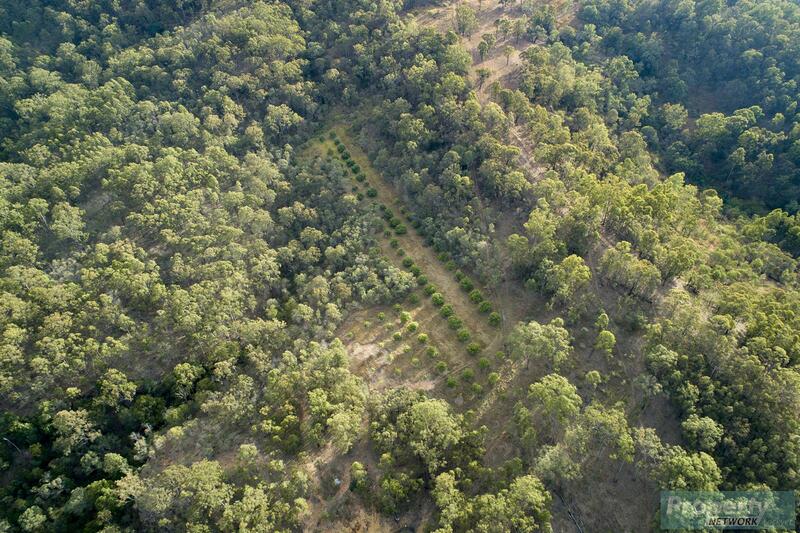 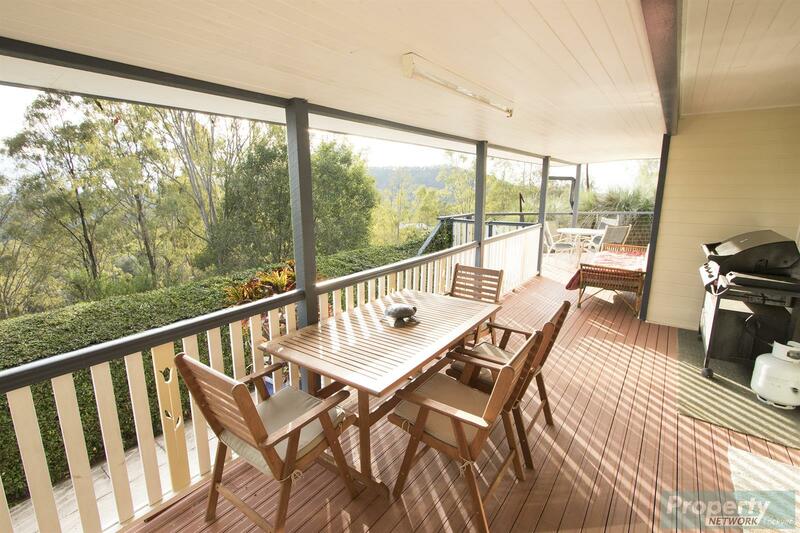 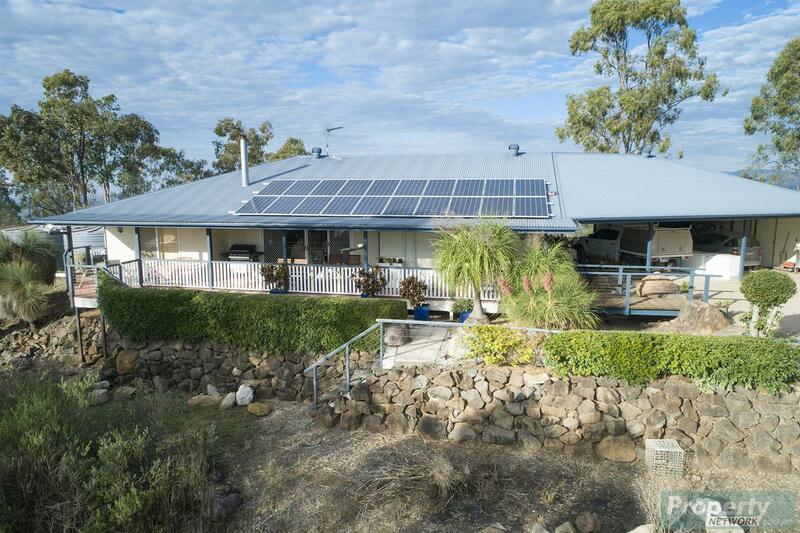 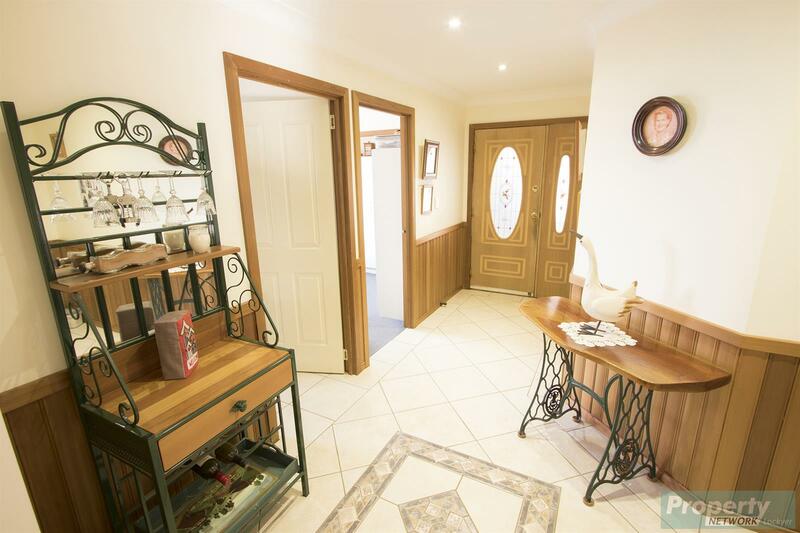 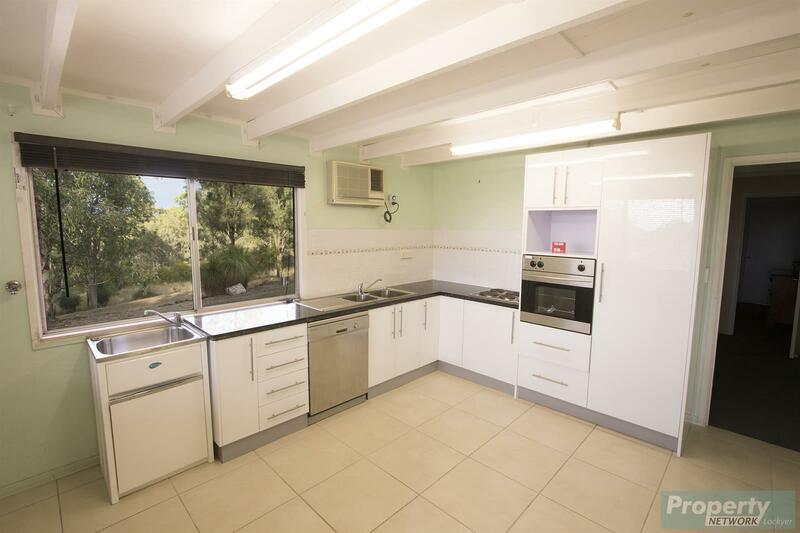 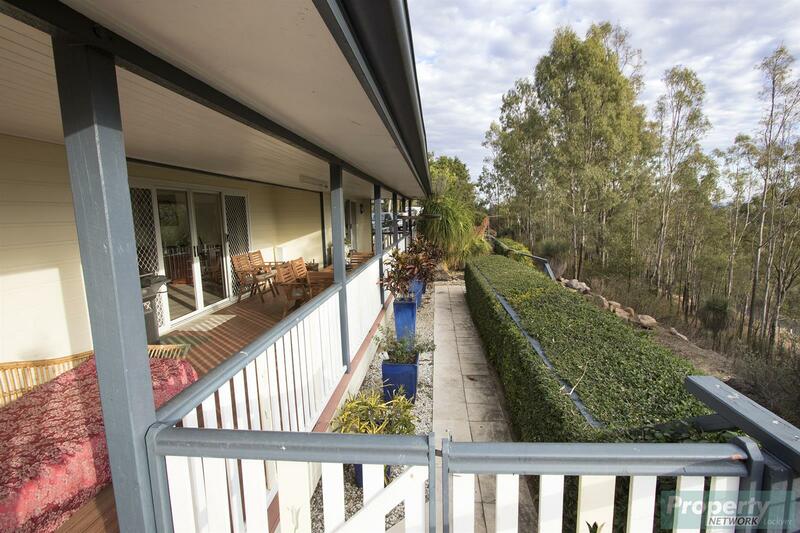 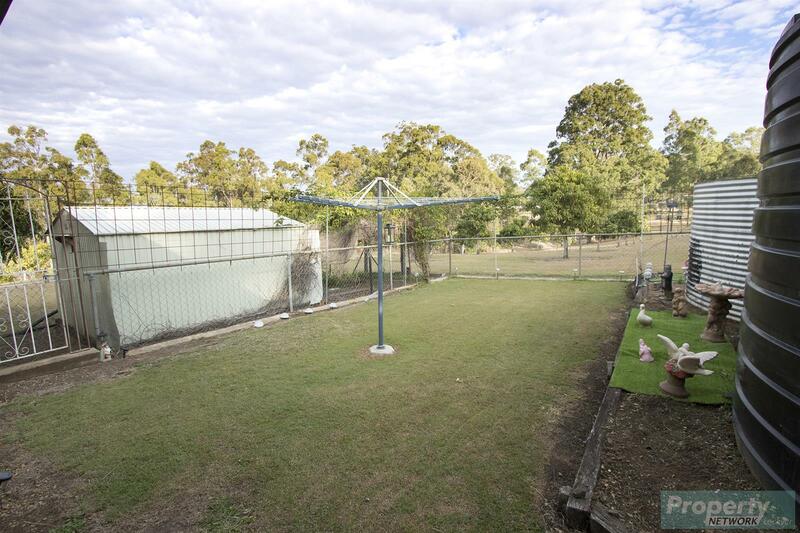 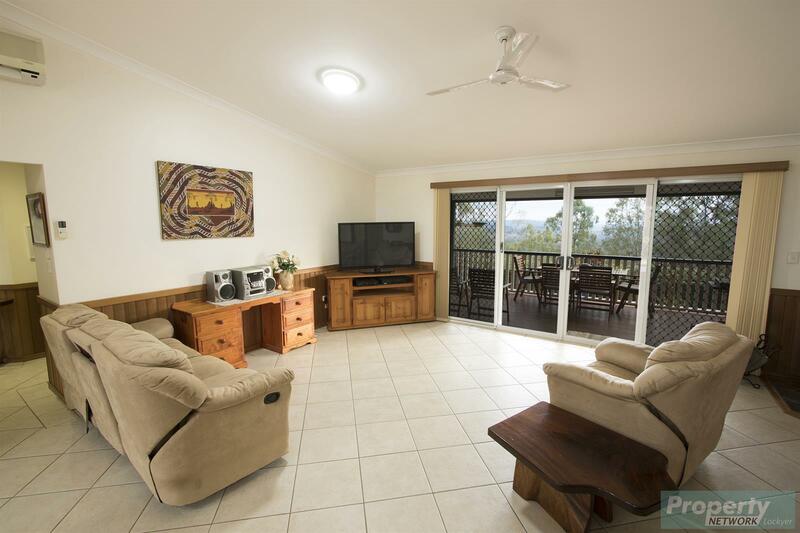 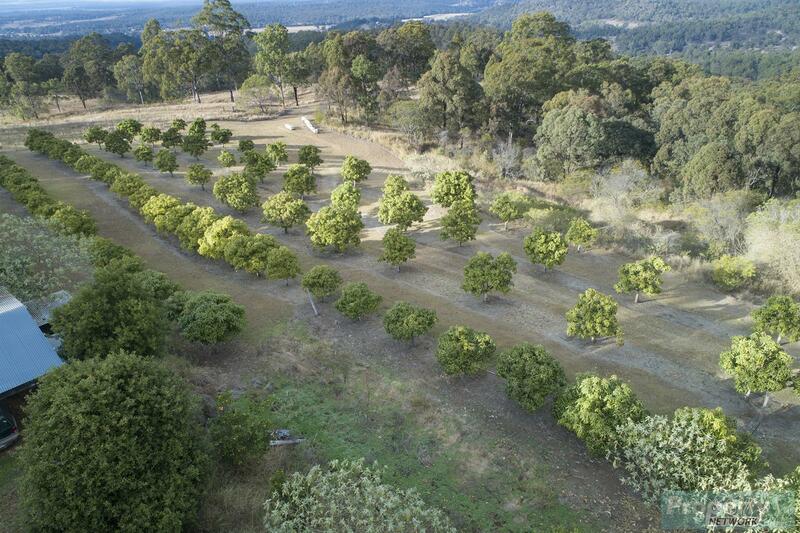 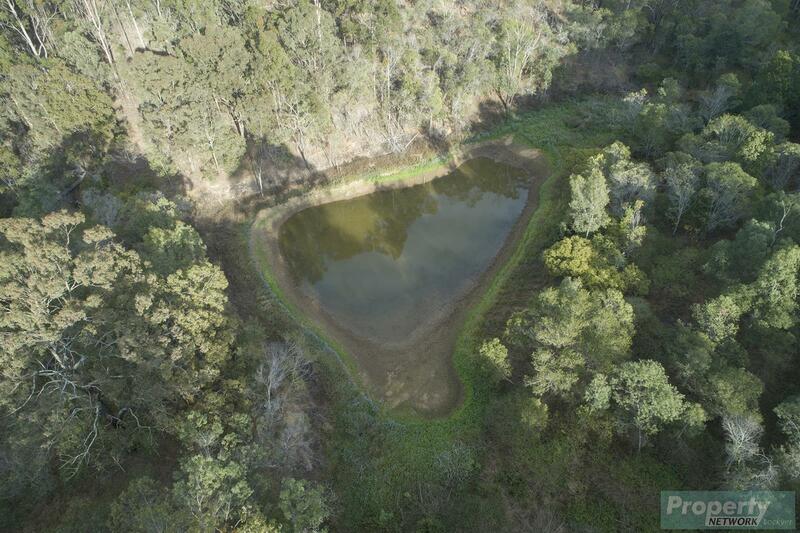 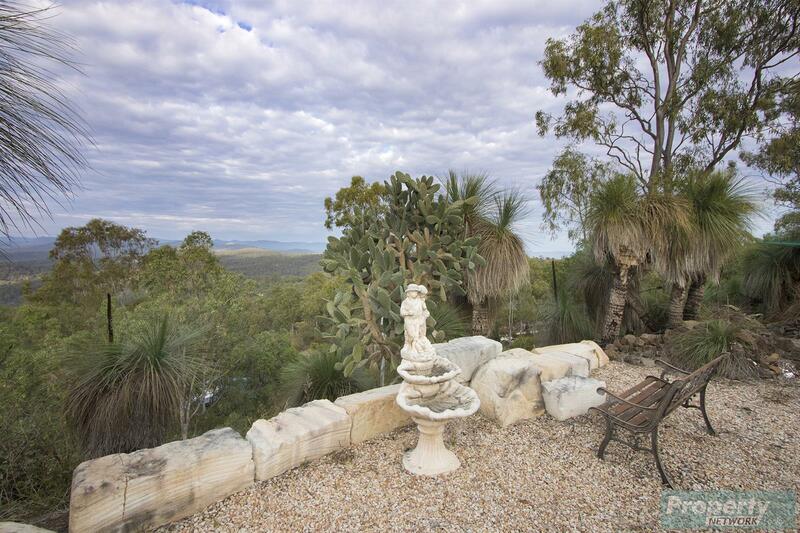 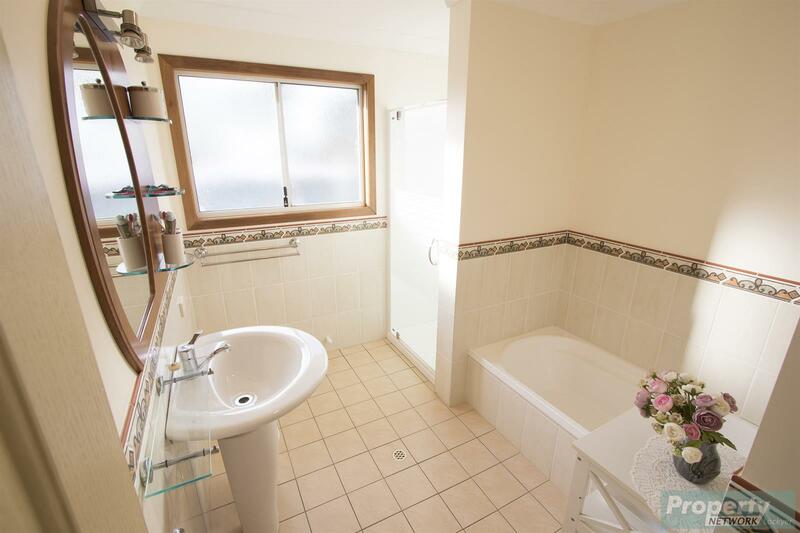 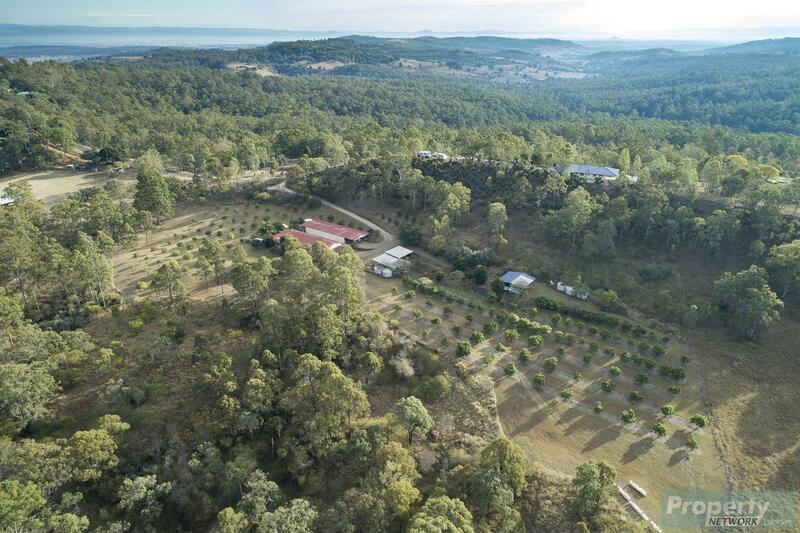 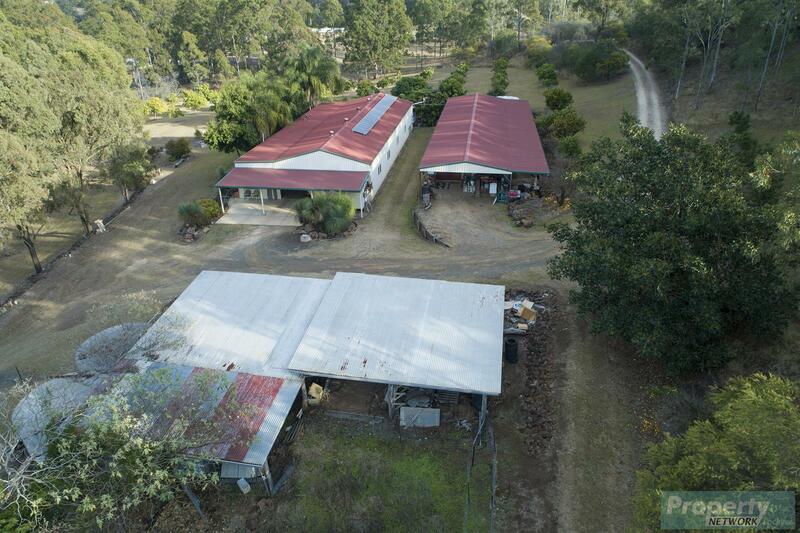 This unique Summerholm property has views to Toowoomba to the North-West, to the QLD border and beyond to the South & Wivenhoe Dam to the East. 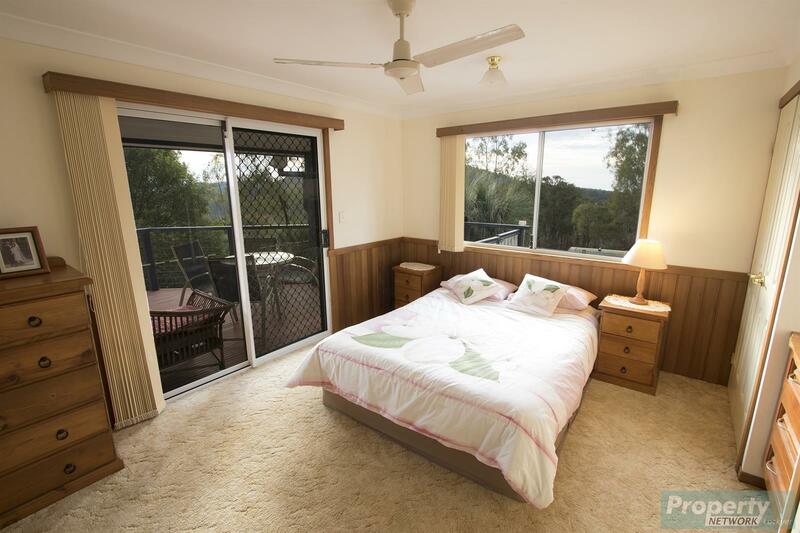 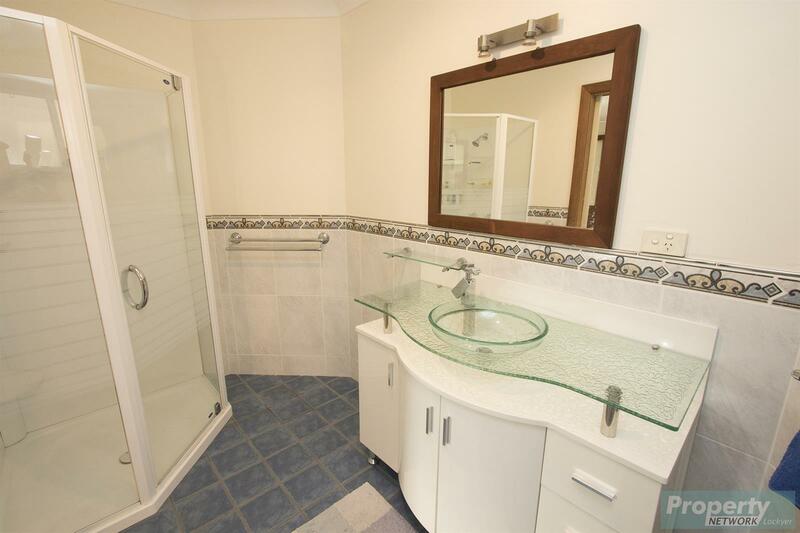 Only some 10km from the Highway and 6km to Laidley town centre. 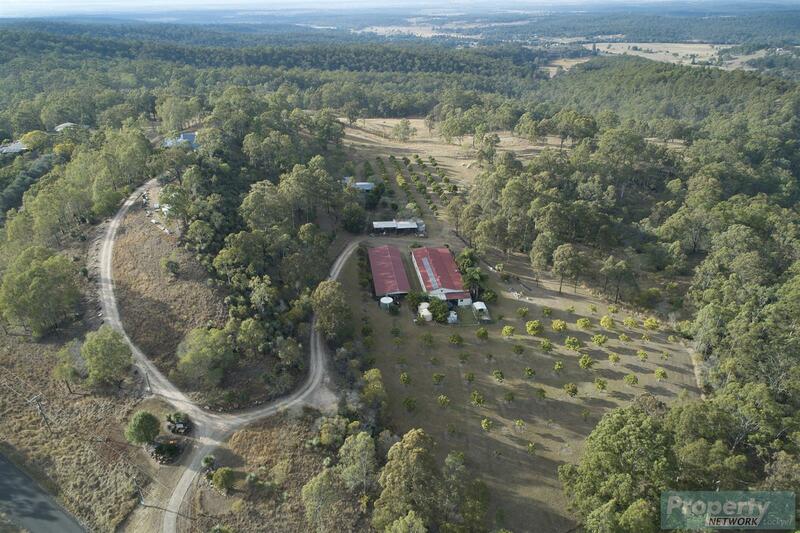 Nestled on almost 143 acres, this is a rare opportunity you can’t afford to miss. 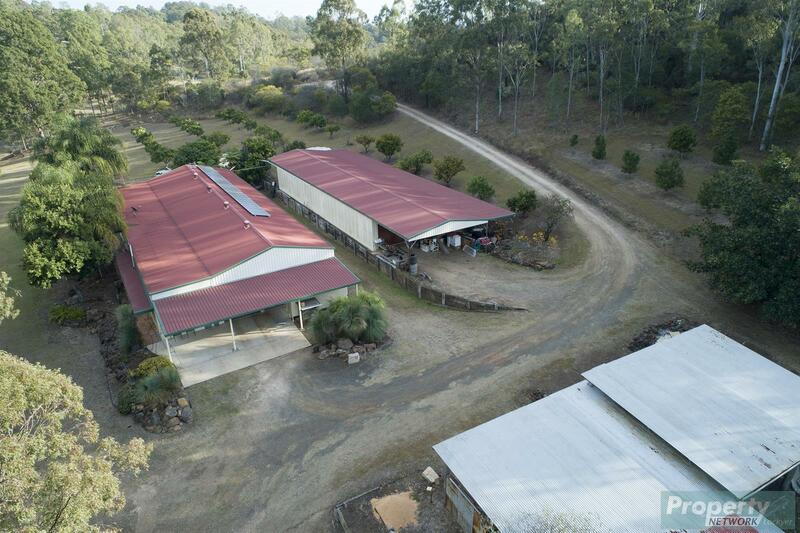 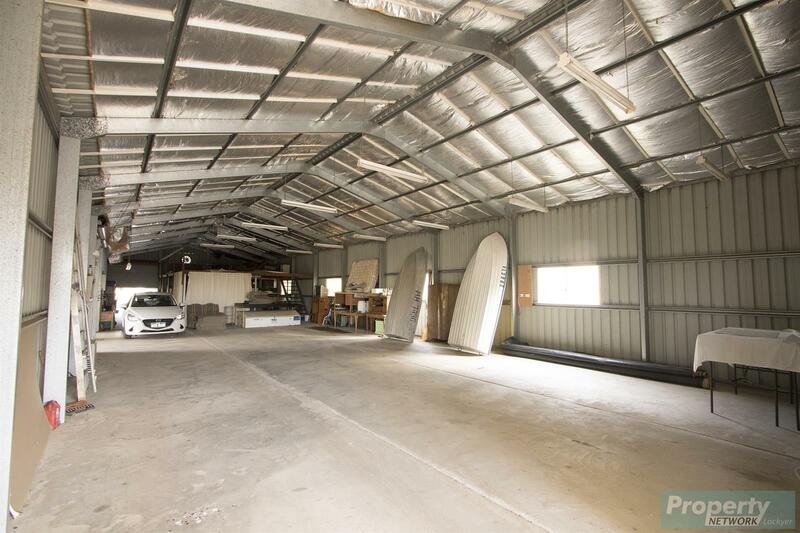 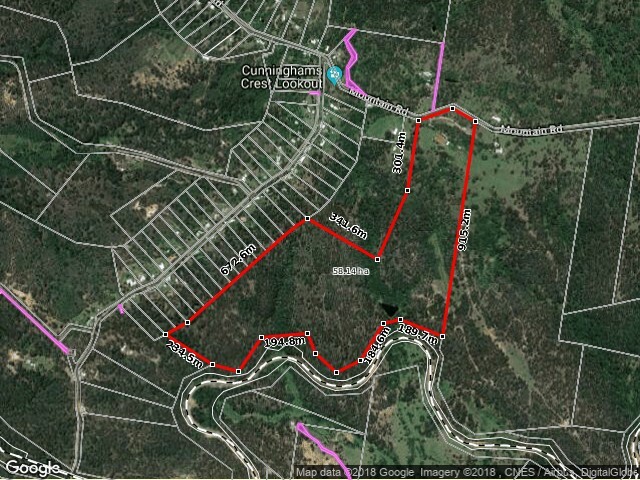 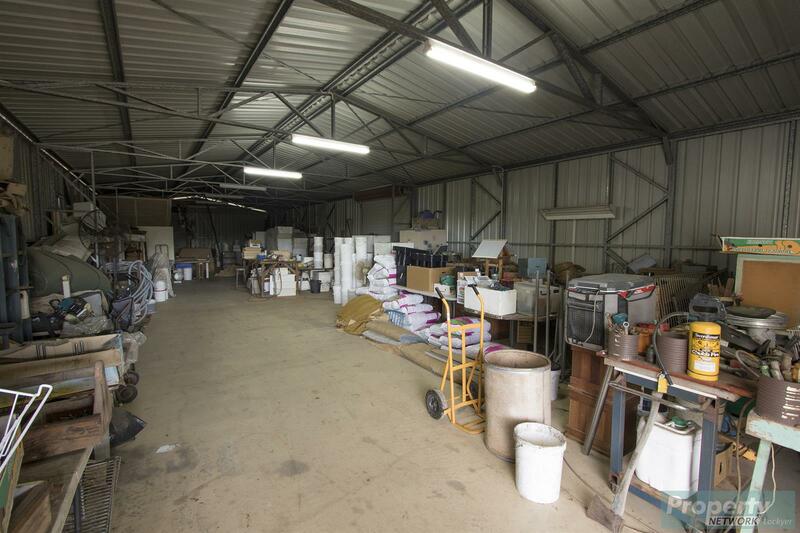 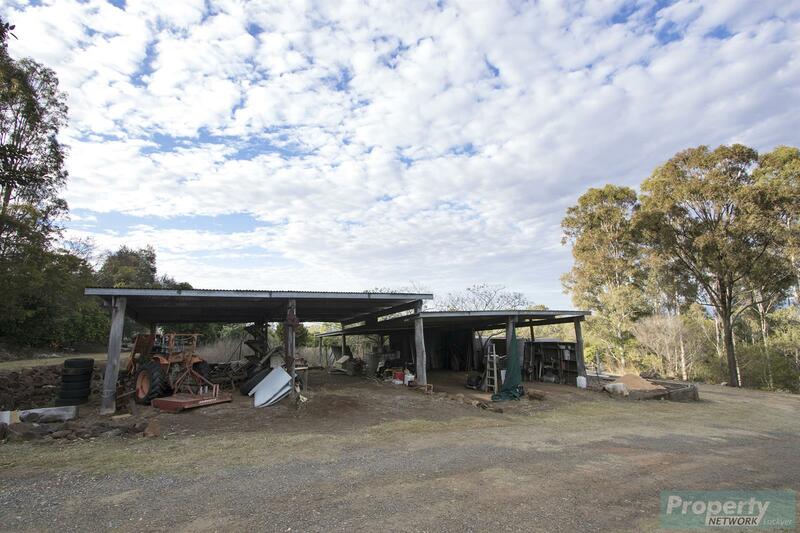 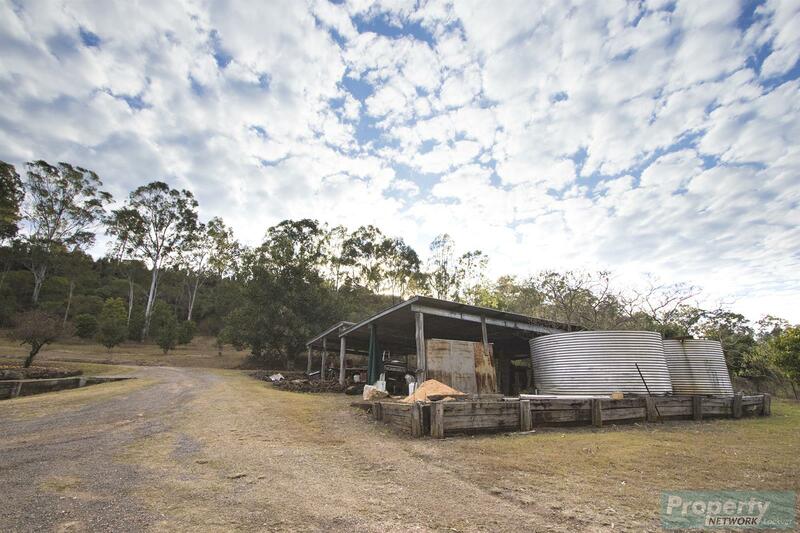 2 huge sheds, one measures 30M x 14M and the other 33M x 11M commercial buildings with 2 large offices, well away from main homestead, with 6 x 20000 litre water tanks. 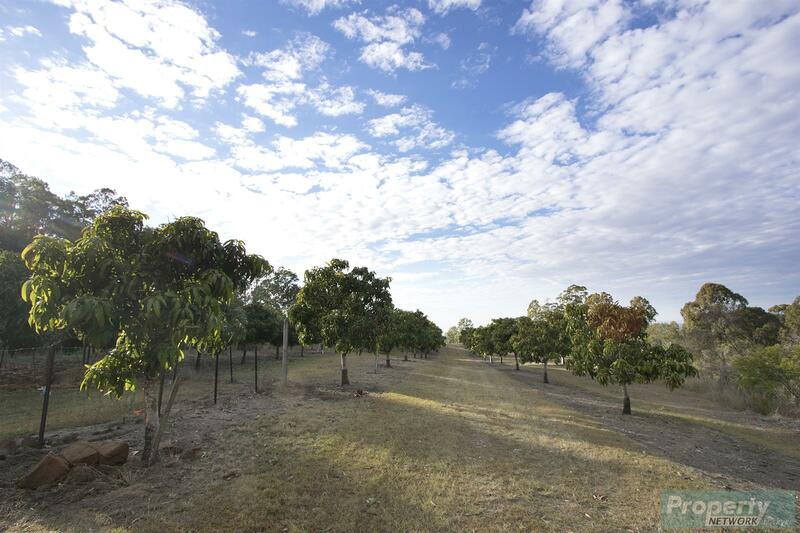 With some 280 mango trees together with many other fruit varieties producing approx $12,000 pa and secondary income from 2 rental units if required.